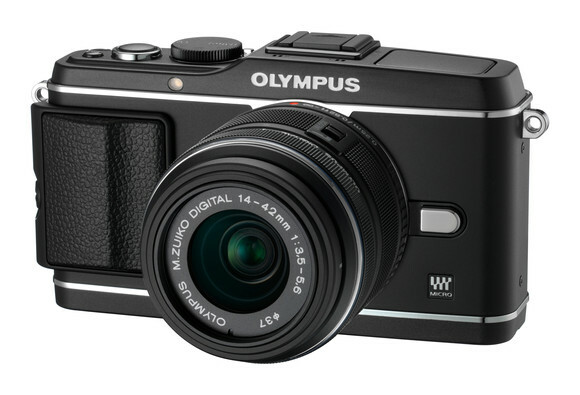 Currently viewing the category: "Leica M"
Are There Any Agreed Upon Specs of What Defines Compact System Cameras? 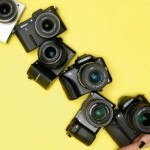 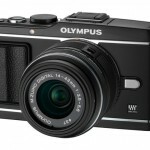 How Much Should a Compact System Camera Cost? 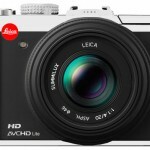 Launch of the Leica X2 to be on May 10th?